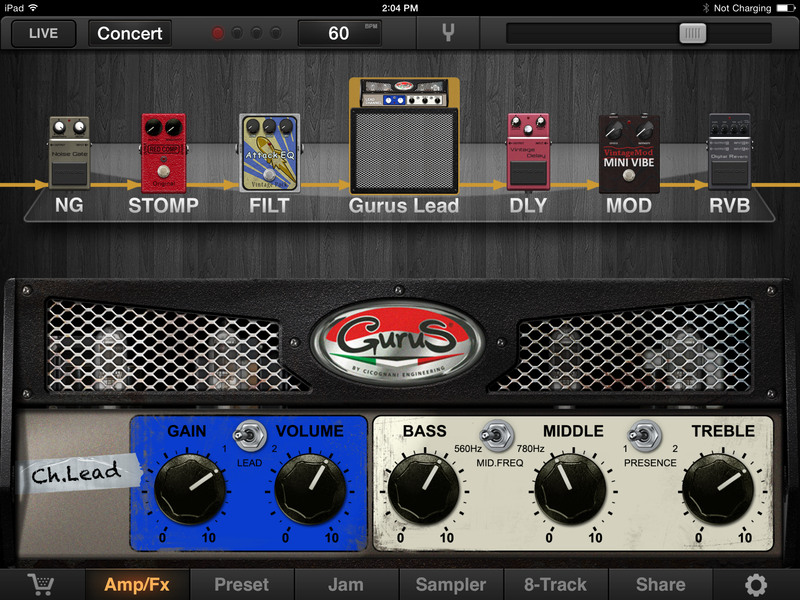 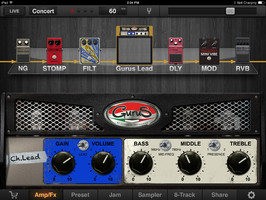 JamUp Pro XT, Virtual effect for iPhone / iPod Touch / iPad from Positive Grid. 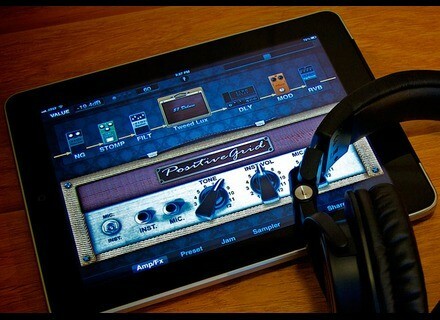 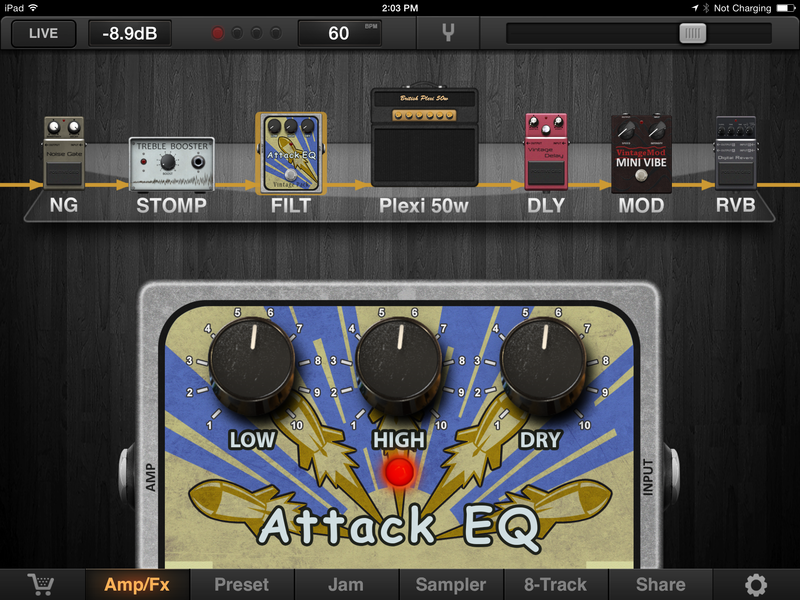 Positive Grid released this morning a major update for its JamUp multi-effect app for iPhone, iPod Touch and iPad. 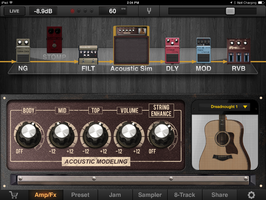 Voxengo updates the Deft Compressor The Voxengo Deft Compressor plug-in is now available in version 1.5, a year and a half after the last update of the compressor. 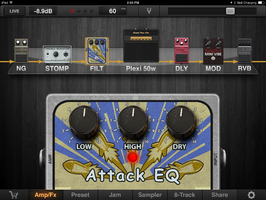 AudioThing introduces Tank Drum The new sound library for Kontakt and WAV players produced by AudioThing is intended for exotic percussion fans. 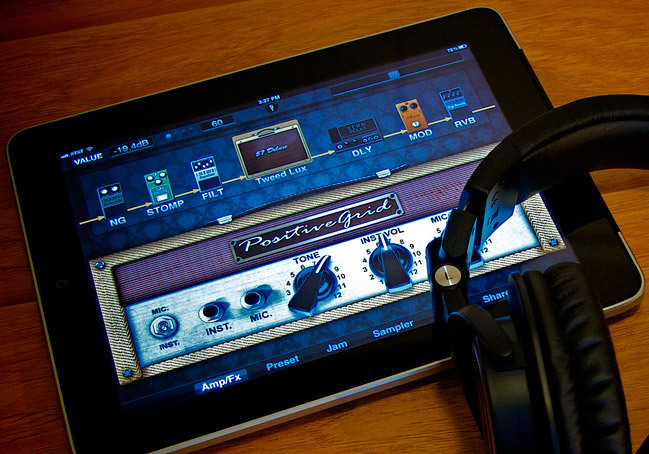 Review of Alesis iO Dock II The iO Dock II is the latest version of the Alesis all-in-one audio and MIDI interface for iPad, and includes mic preamps, monitoring facilities and more, making music production super easy. 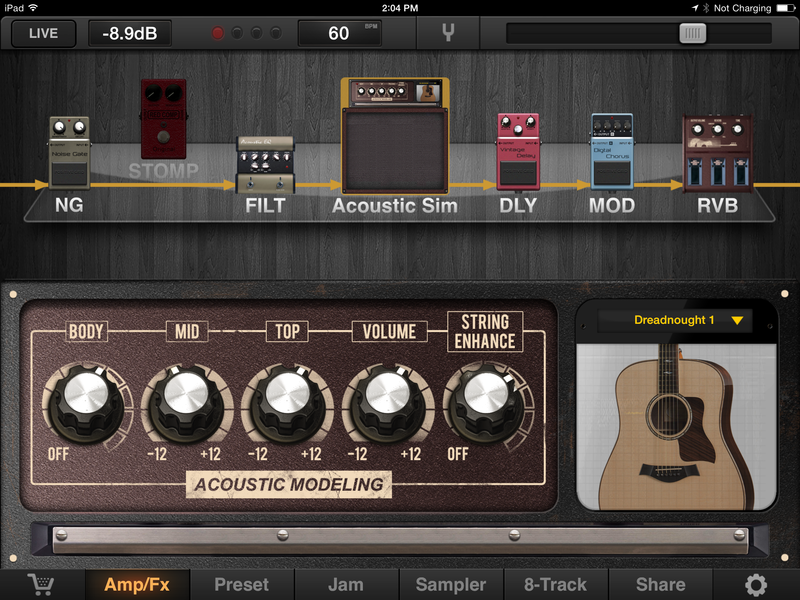 Let’s see what’s new in this version, and take it for a test drive.